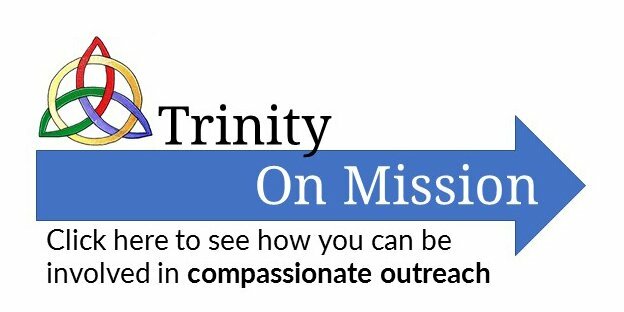 Trinity’s Foster Adopt Ministry (“Knit Together”) helps families who are involved in foster care or adoption. This includes supporting and encouraging families with foster or adoptive children, educating and mobilizing those who want to help such families, and encouraging families to consider fostering or adoption. God has uniquely positioned the families of Trinity Fellowship to provide such care to our community. The Foster Adopt Ministry meets on the 3rd Tuesday of each month at 6:30 p.m. in the Sanctuary. Dinner and childcare are provided. We try to finish promptly at 8:15.